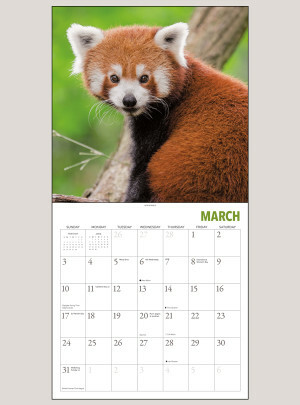 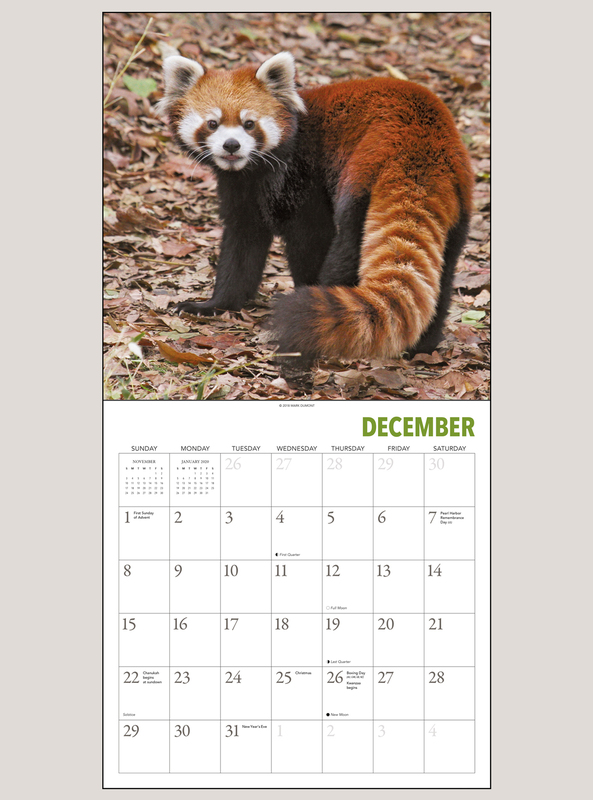 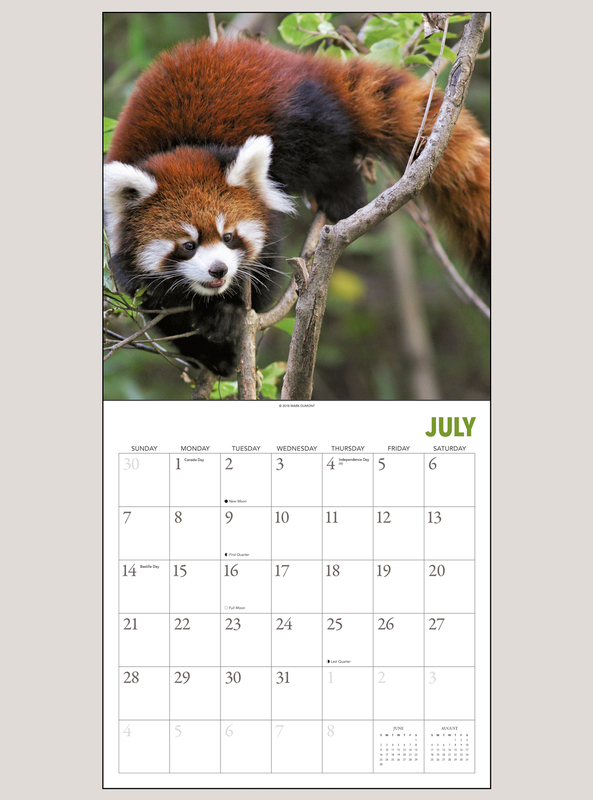 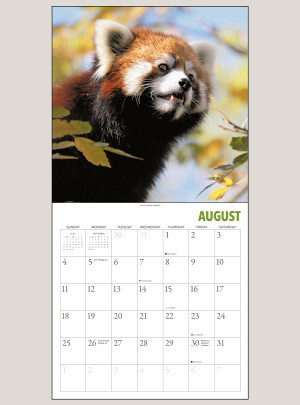 Many would argue that the Red Pandas calendar features the cutest animal on the planet! 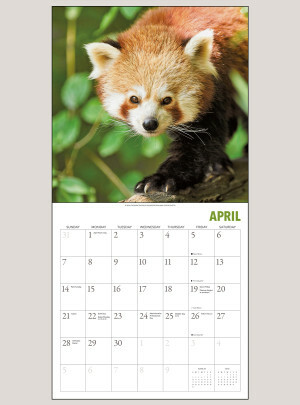 But this popular YouTube video subject (also known as the lesser panda and the red cat-bear) is classified as endangered by the International Union for Conservation of Nature because its habitat is becoming threatened, among other reasons. 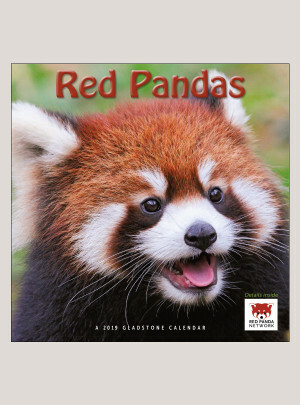 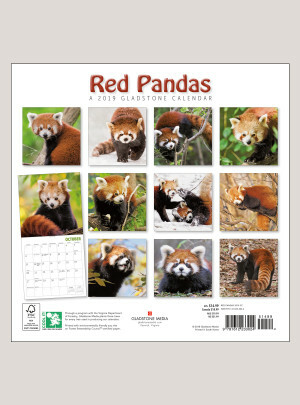 Gladstone is proud to bring you a calendar devoted to these fun-loving, roly-poly, grinning balls of fur, and to support the efforts of the Red Panda Network. Absolutely beautiful calendar! I purchase one every year and the service and product are amazing!